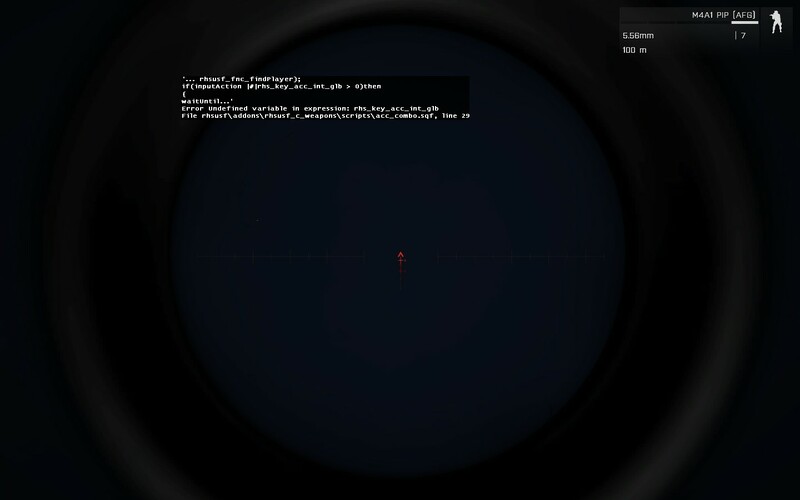 Description The error appeared several times when switching from laser designator to m4. Sorry I do not bring a lot of information... I hope it will help anyway.